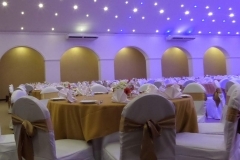 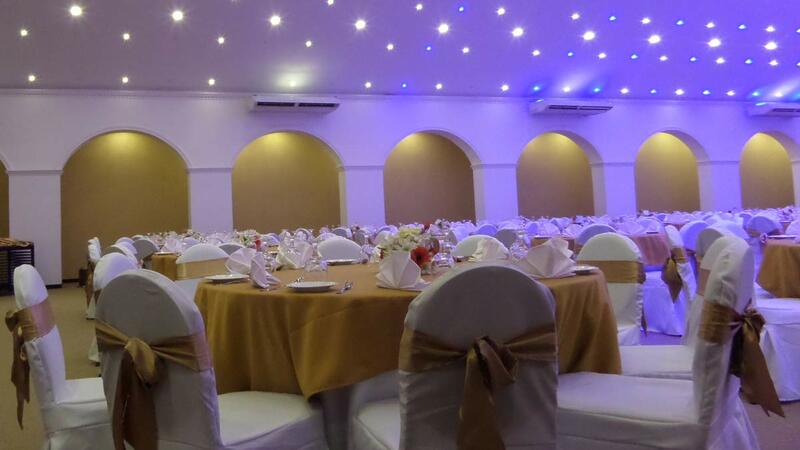 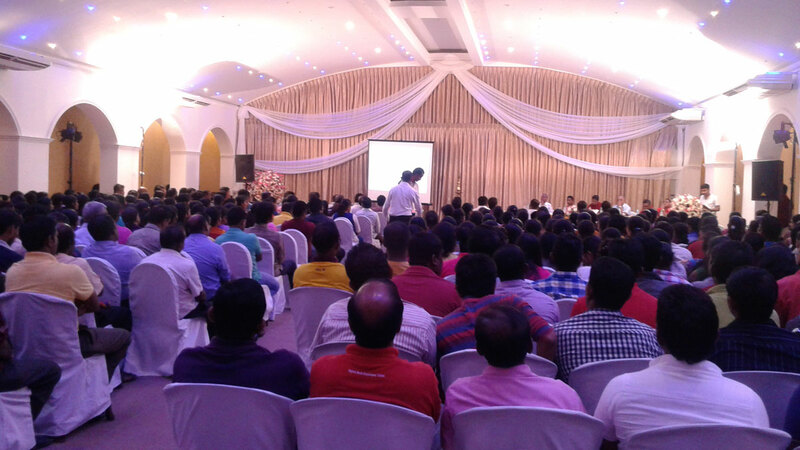 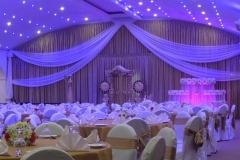 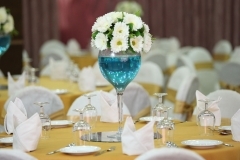 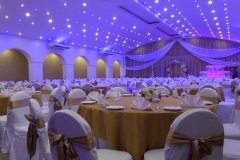 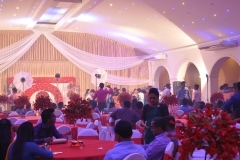 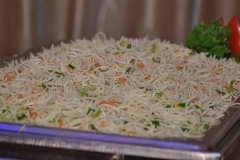 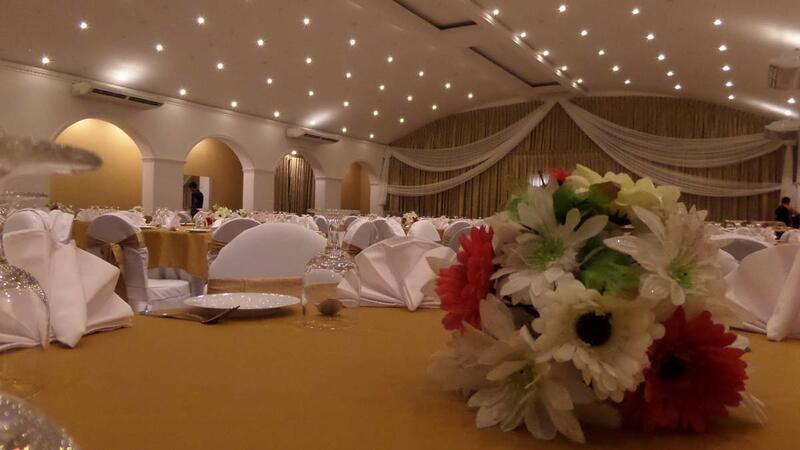 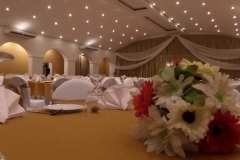 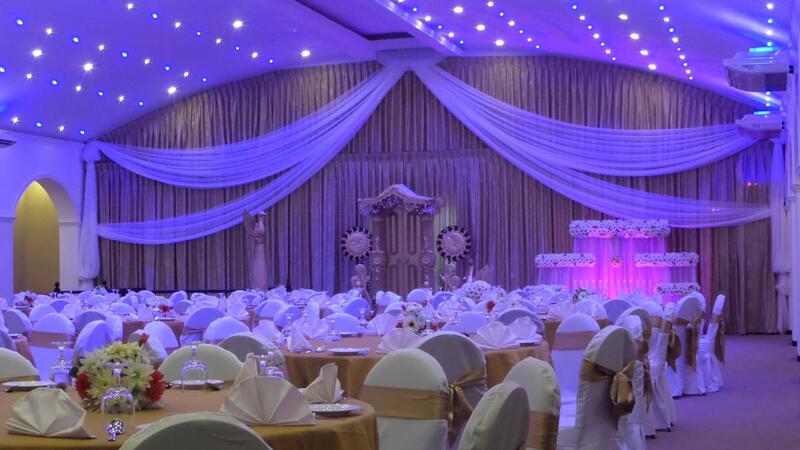 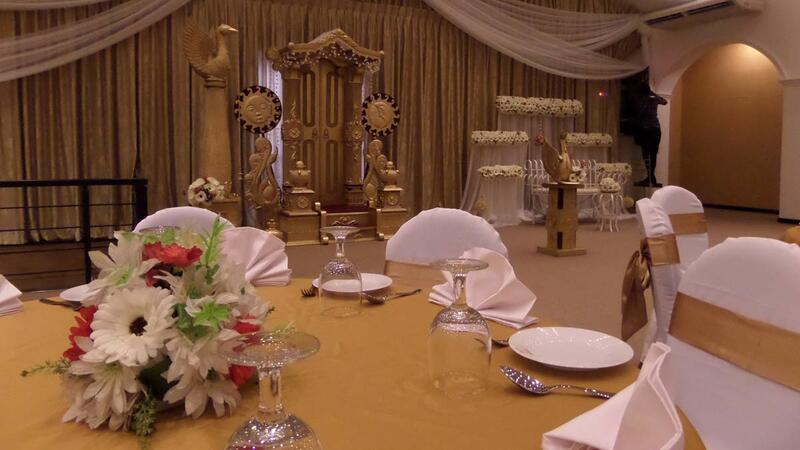 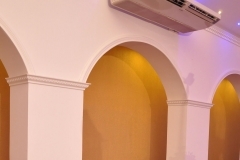 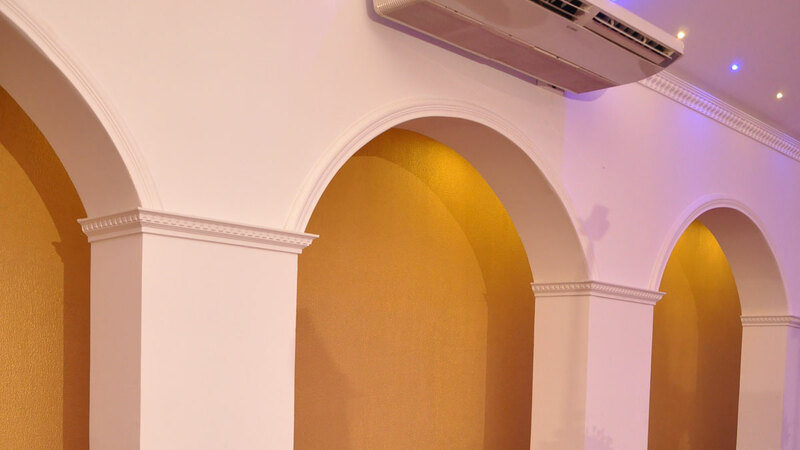 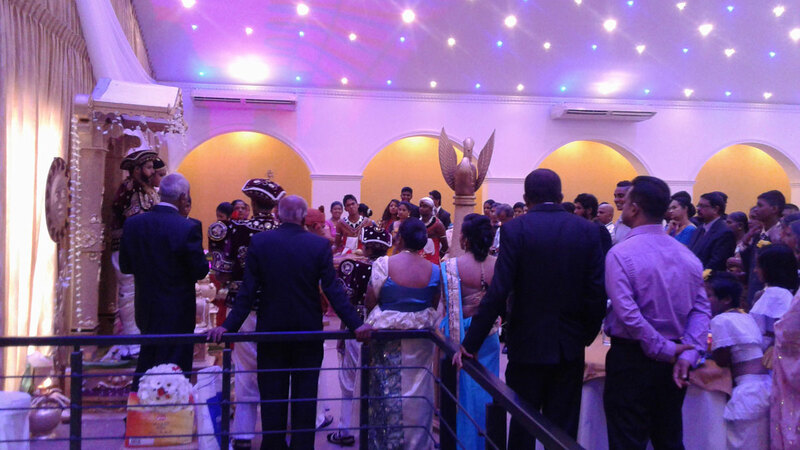 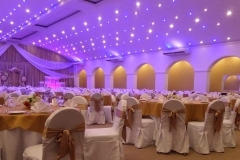 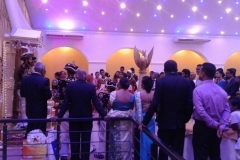 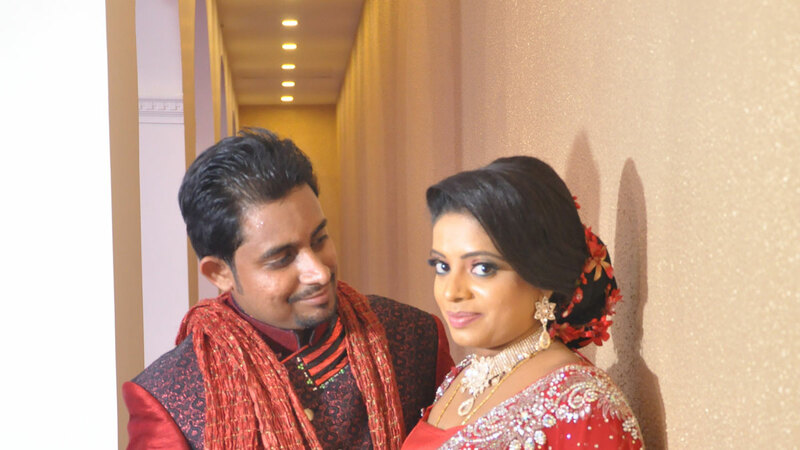 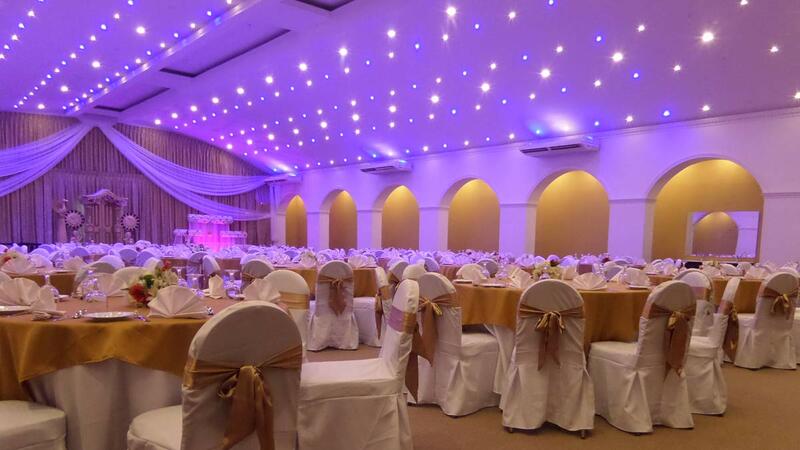 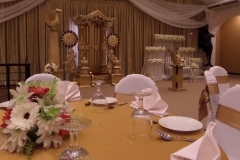 Bravo City Hotel Banquet Hall was the result of the immense demand for a well organized, decorative, comfortable and easily accessible function hall in the Kurunrgala City. 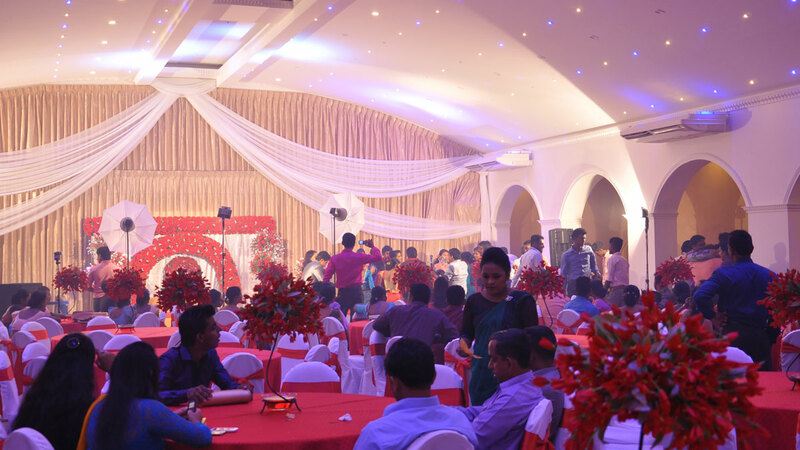 With the seating capacity for 550 guests in theatre mode and 220 in round table mode, our banquet hall was opened for the public since July 2015 and it is now served by our experienced chefs and the staff who excel in culinary, to give you the best out of the best. 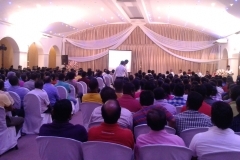 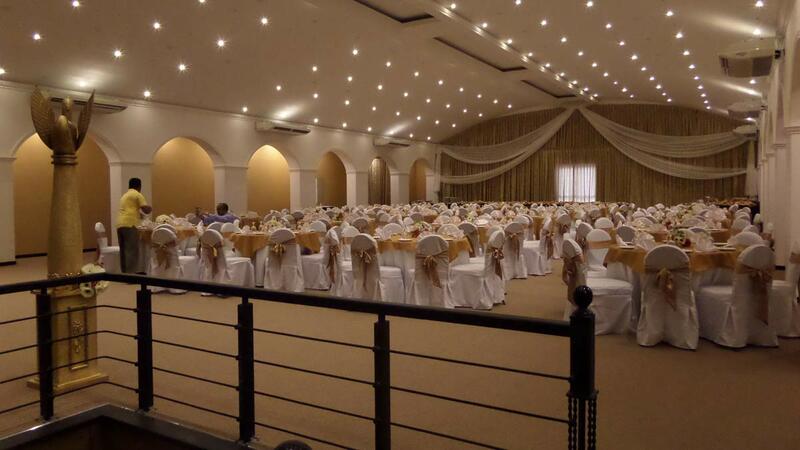 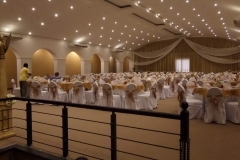 Within the shorter period since the start, the Bravo City Function Hall has become a busy place everyday due to various functions of the individuals and the organizations. 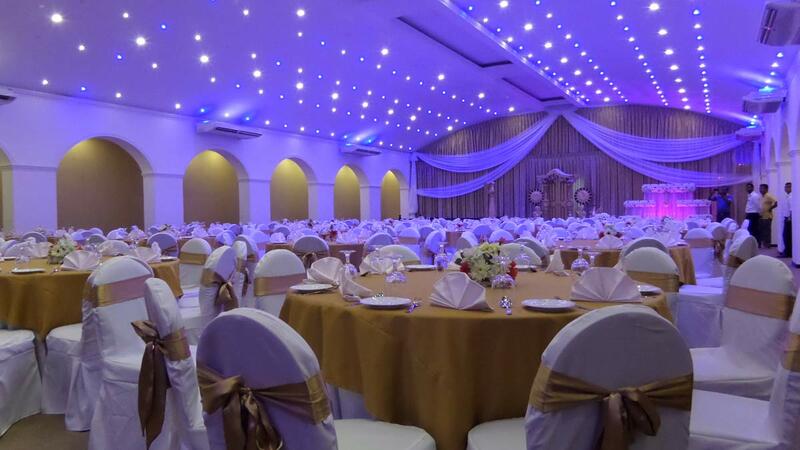 Backed by the restaurant and the comfortable rooms onsite, we have made our place more convenient to our customers in their functions. 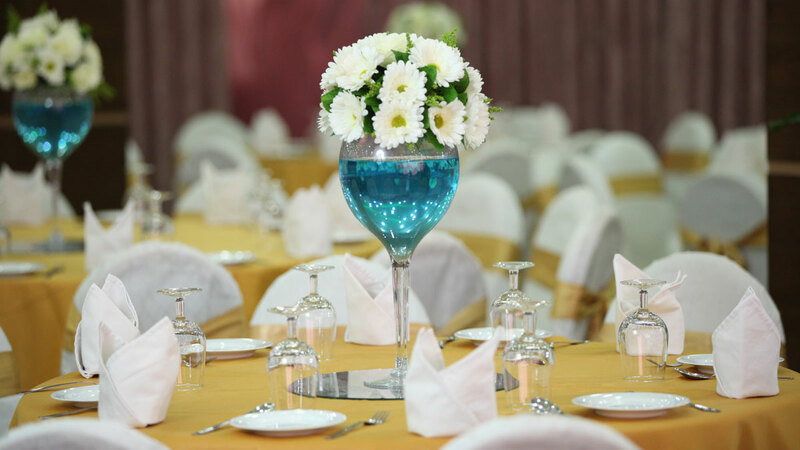 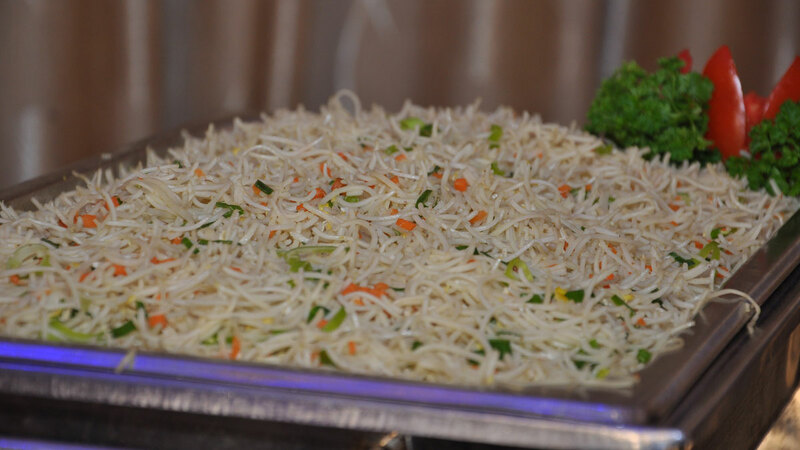 At our reception hall, you have the freedom selecting the food from several menus or you may suggest a custom one in your mind.